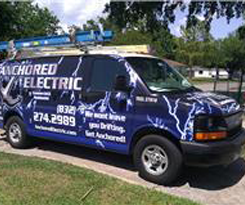 Anchored Electric, LLC, is a full-service contractor providing quality service to residential, industrial, and commercial clients in Houston, Texas and surrounding areas. From remodeling to new construction, and from a simple outlet change to new wiring for an office building, our company will provide you with great service and quality work. 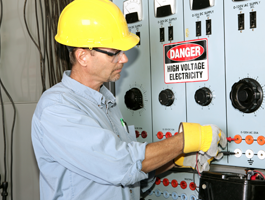 Call Anchored Electric, LLC today for qualified and attentive service. 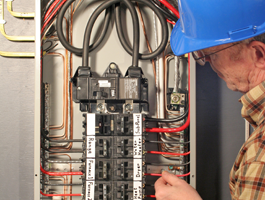 Have your electrical work done right! At Anchored Electric, LLC, we aim for nothing less than complete customer satisfaction, and our electricians have a real passion for the craft. 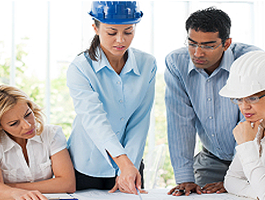 We specialize in residential and commercial installations and repair. As an independent, family-owned company, we are able to offer competitive pricing and same-day service throughout Houston, Texas, and the surrounding areas. We are fully licensed and insured, and have more than 15 years of experience. Give us a call today, Houston! We are fully licensed and insured (License No. 27818).